I found Marvin in the book already mentioned here, which I advise everyone to read: Hackers. 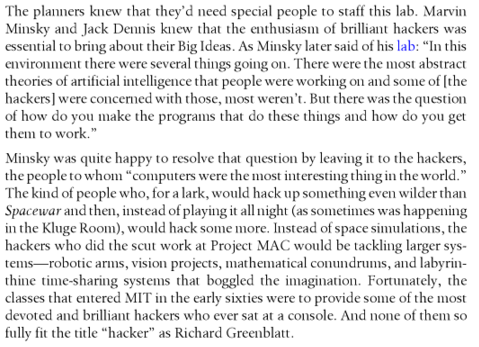 One of the things I remember back then was about “the enthusiasm of brilliant hackers was essential to bring about their big ideas” and that computers to them “were the most interesting thing in the world”. 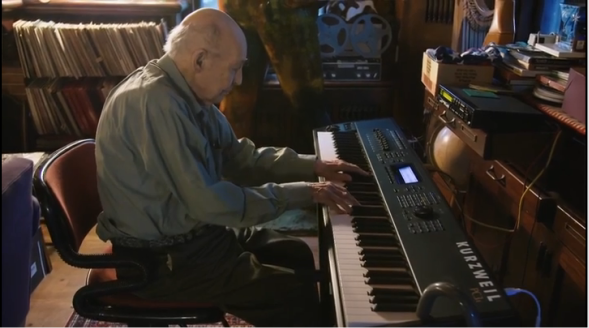 But now, MIT Technology Review has a video of him and his thoughts about Artificial Intelligence, from someone who lived pretty much everything in technology. A must watch!